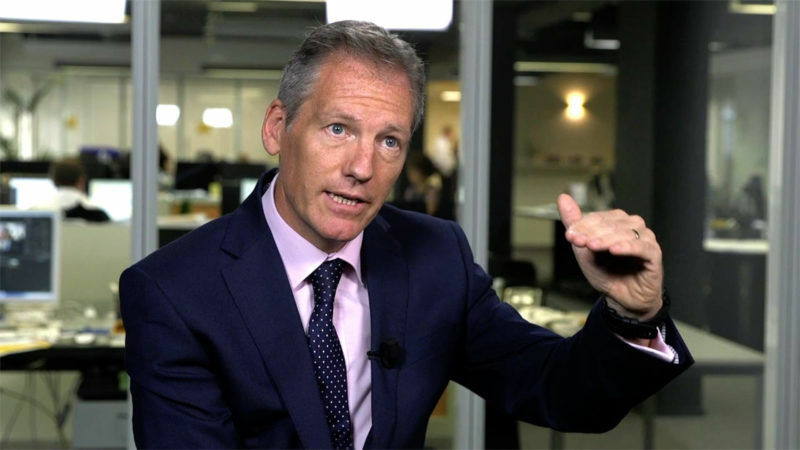 Amid growing social inequalities and the digital transformation of the economy, Zurich’s Gary Shaughnessy believes public officials, employers and insurers should all cooperate to provide protection to the most vulnerable groups. 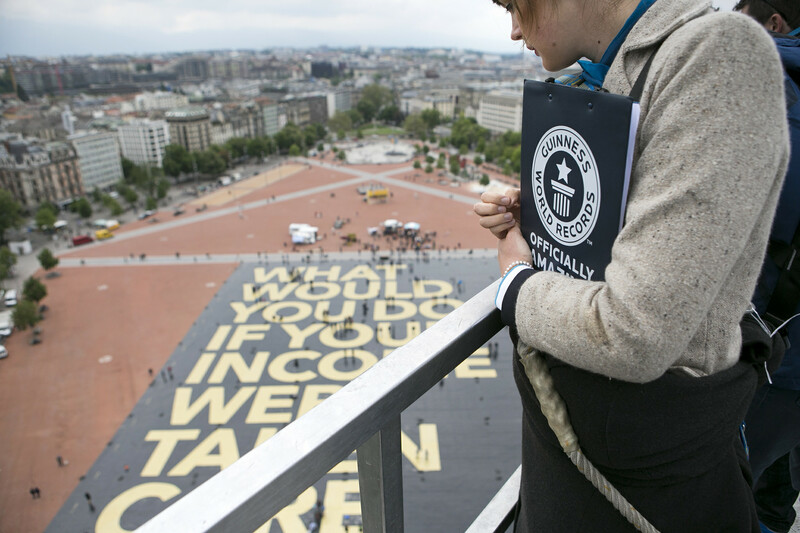 Against the backdrop of the “fundamental transformation of the world of work”, Commissioner for Employment Marianne Thyssen is paying close attention to “free money” experiments ahead of a discussion next year with member states on how to improve social policies. 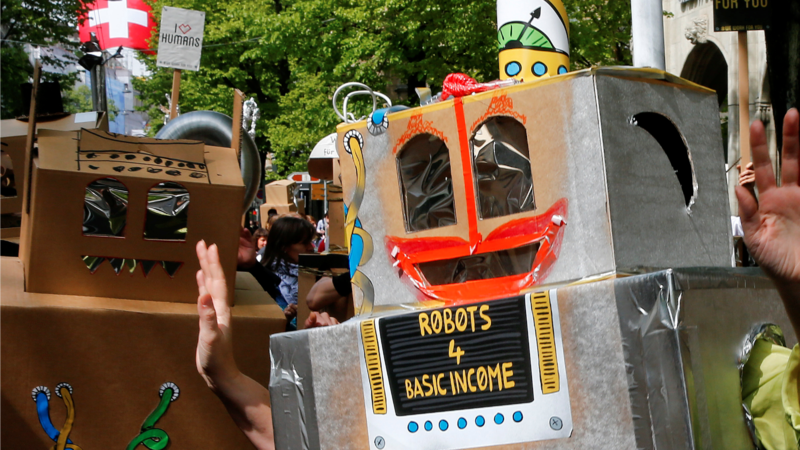 Swiss voters rejected by a wide margin yesterday (5 June) a proposal to introduce a guaranteed basic income for everyone living in the wealthy country after an uneasy debate about the future of work at a time of increasing automation.